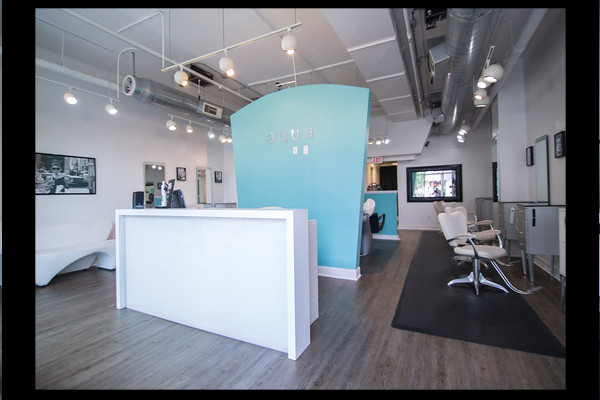 At Aqua Salon, located in Royal Oak, Michigan, we set ourselves apart on providing a highly professional service at an affordable price, concentrating strictly on doing hair. We don't offer manicures, massages or facials, we focus on hair color, and that allows us to be the best among the rest. For several years in a row we have been nominated and awarded Best in Hair Color category among the salons in Metro Detroit area. If you desire your hair looking healthy and beautiful, without breaking your wallet, book an appointment at Aqua Salon of Royal Oak and experience it for yourself.